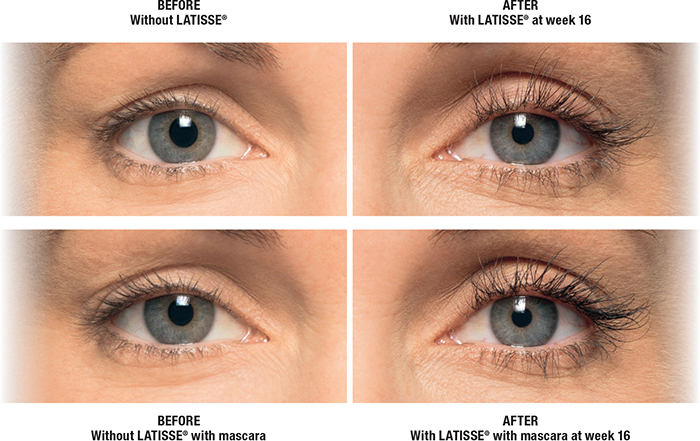 Latisse® is an FDA-approved prescription treatment to grow eyelashes for people with inadequate or too few lashes. Most people see full results after 16 weeks of use. Latisse is available by doctor’s prescription at View Beautiful Wellness Center, located in Lone Tree, Colorado. Call or schedule an appointment online to find out if Latisse is right for you. 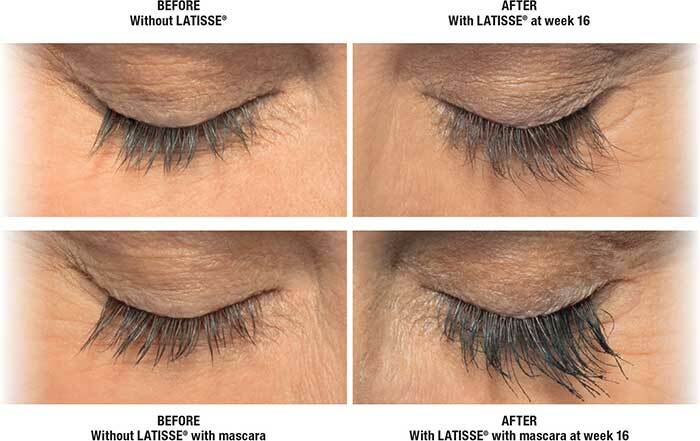 Latisse is a solution that increases the length, thickness, and darkness of your eyelashes. If you begin to notice that your eyelashes are thinning or falling out more than average, we recommend Latisse to help restore healthy growth, thicken your existing lashes, and darken them. One of our doctors at View Beautiful Wellness Center determines how many applications are needed to provide the best results. It's important to follow the manufacturer's instructions to prevent hair growth in other areas. What are the benefits of a Latisse procedure? These effects can occur all over your body, including your eyelash area. If you notice your eyelashes thinning or their texture changing, Latisse may reverse those changes, allowing you to have fuller, thicker, darker lashes. At View Beautiful Wellness Center, we can determine why your lashes are thinning and if Latisse may be an option to help restore their growth. Once you have received the amount of growth and development you would like, we suggest a maintenance schedule to retain those results. The effects of Latisse can last for an exceptionally long time compared to other types of treatment. You should receive an occasional maintenance dose after the initial treatment to retain the desired effects. It can take anywhere from 8 to 10 weeks to achieve the results you want. After that time, using it once or twice a week keeps your lashes looking their fullest. Use only the recommended dose, because using more won't cause your lashes to grow faster or develop any quicker.